As terrorist organizations increasingly turn to the internet as an effective recruitment and propaganda tool, more companies are introducing policies to combat the problem. 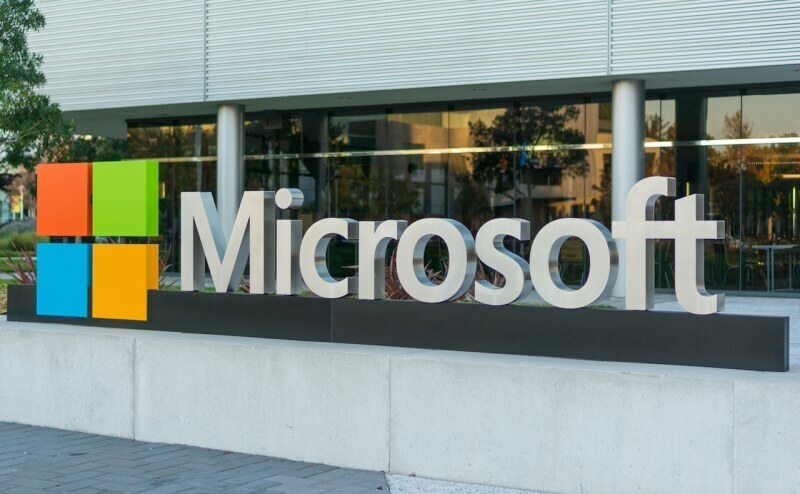 The latest big firm to fight back against online “terrorist content” is Microsoft, which has now officially banned the material from its consumer services, including Outlook, Xbox Live, and Docs. Microsoft isn’t going at this alone; the company said it will be partnering with others who are working to tackle the same issues. The Redmond-based company has also amended its terms and services to reflect the new policies. Additionally, anyone wanting to report online content that fits Microsoft’s definition can now use this page. If the company agrees that it is terrorist content, it will be taken down. Censoring any search engine results is always a contentious issue. When it comes to Bing, Microsoft said it will only “remove links to terrorist-related content […] when that takedown is required of search providers under local law.” It is, however, seeking to push “positive messages” in terrorist-related Bing search results. As well as investing in public-private partnerships and providing additional information and resources, Microsoft is funding a technology that can scan and flag known terrorist images, audio and video.